This is the second ‘practice sewing on paper’ lesson. You can find the first one here. 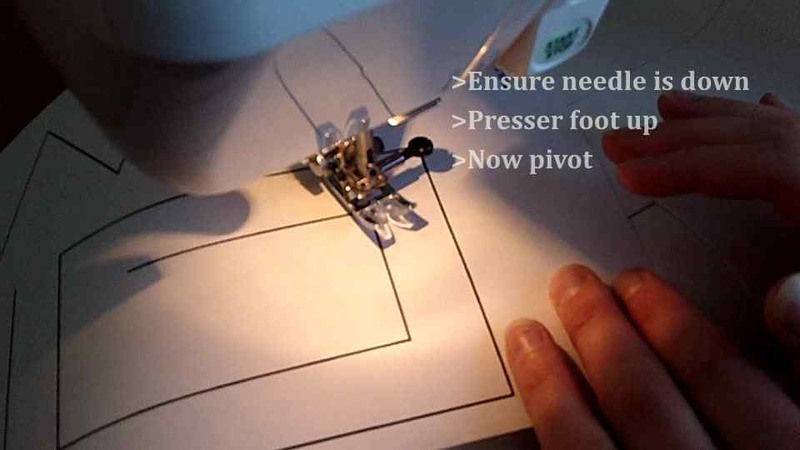 In this sewing practice sheet I show you how you can practice pivoting your fabric. A handy skill that you will use in many sewing projects. Download the PDF by clicking on the blue button below, print it out, watch the video and practice away! If the button below is not working you can click here to download the practise sheet. Tip 1 – When you get to a corner to pivot, make sure your needle is in the fabric before you lift the presser foot up. You can do this by turning you hand wheel towards you until the needle has gone through the fabric or you can use the needle up/down button. When selected, the needle up/down button will allow the machine to start and stop sewing with the needle in the down position. If you have this feature I recommend using it. It’s a tad annoying when you lift the presser foot up and then realise you forgot to put the needle down! 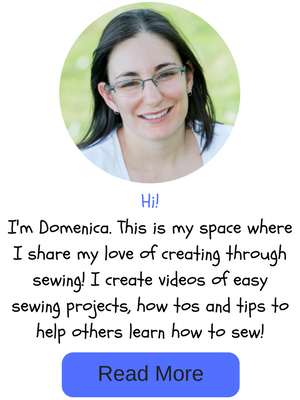 Sewing on paper is a great place to start if you have never used a sewing machine before. It helps you get past that fear of ruining beautiful fabric or just not knowing where to start. You don’t even need to print off these sewing sheets to practice sewing with paper, but it does give you a good guide. You can use your own blank paper and draw some lines and squares on it to practice if you don’t have a printer handy. Let me know if you have any questions about getting started with these sewing sheets and especially if you have any problems with them too. So off you go, take action and start using that sewing machine.